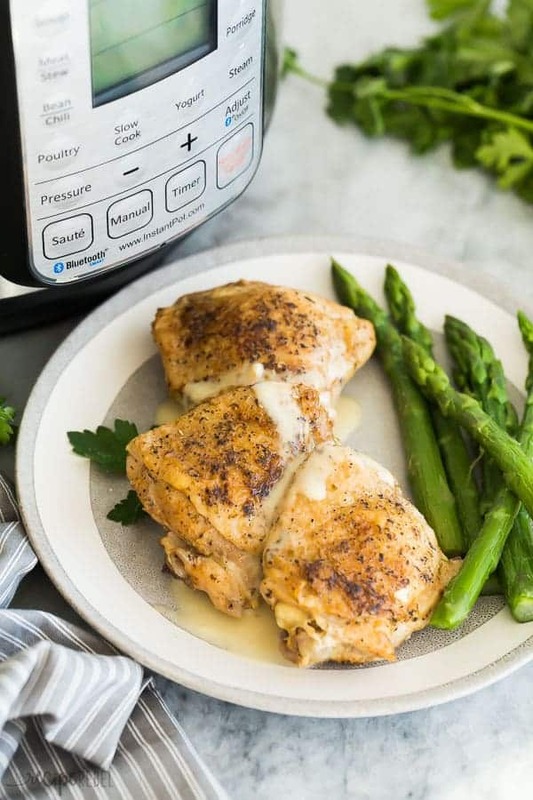 These Creamy Garlic Instant Pot Chicken Thighs are easy and delicious! 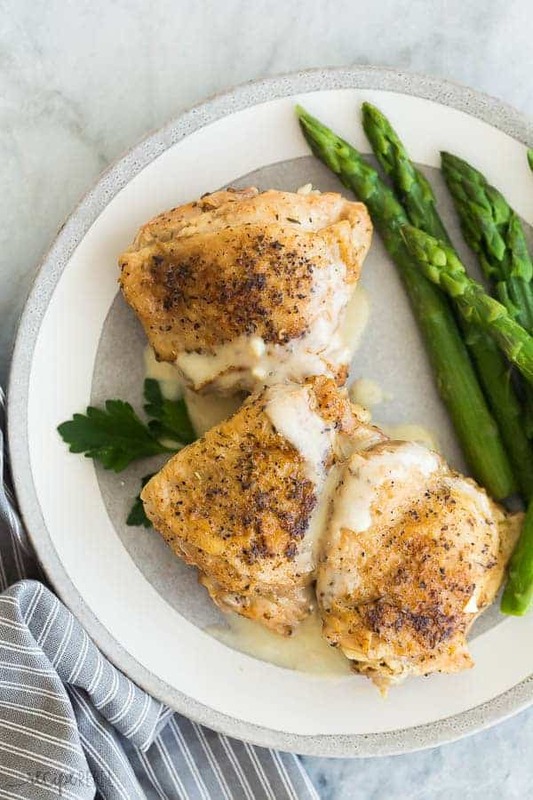 Use bone in or boneless chicken thighs -- both come out perfectly in the pressure cooker! 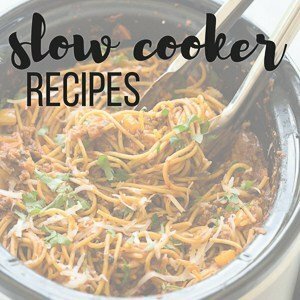 Turn a 6 or 8 quart Instant Pot to saute. When it says "hot", add the oil. 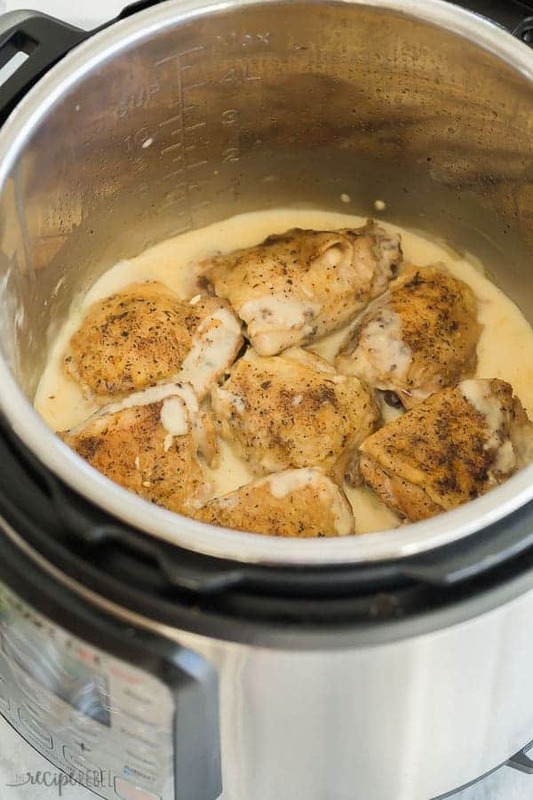 « Crockpot Orange Chicken recipe — better than takeout! Thanks for the tip on making them crispy!! Delicious recipe! 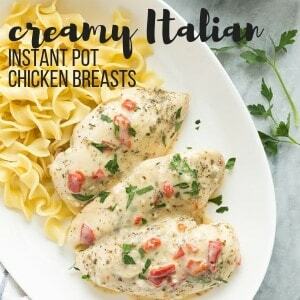 This is our favorite recipe for chicken in our IP!! Thank you! Thanks Alli! I’m so glad! This looks so easy to make and it makes my mouth water! This could easily be a quick and delicious family dinner idea! 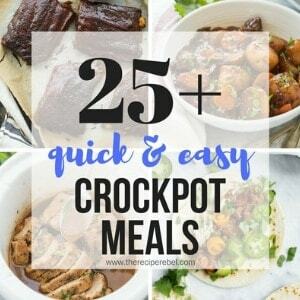 I can’t wait to get my instant pot going. Chicken thighs have been a go-to for us recently. Glad to find a new way to cook them. This chicken looks so tender & juicy & that sauce sounds so good! I can’t wait to make this for my family! I made this last night and it was delicious! The chicken was super tender and moist. I just could not get the sauce to thicken up, but it was still tasty. The family said it’s a keeper. Thanks! Thanks Lisa! A little extra corn starch slurry can help if you want it thicker! I sort of made this tonight but in true Recipe Rebel fashion I took a lot of liberties. I used chicken breasts (I wish I’d done thighs though, thighs are just better), added mushrooms, pesto and sundried tomatoes to the garlic & stock. Then added sliced zucchini, blanched broccoli, and cooked spaghetti when I added the cream/cornstarch. Oh, and lots of Parmesan cheese. Thanks Katie! I think recipes are meant to be played with 😉 I’m so glad you guys enjoyed it! I would like to half this reipe. 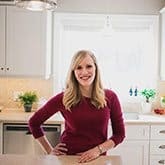 Would I cook the chicken the same length of time? Yes! Same amount of time 🙂 I wouldn’t reduce the liquid though as you do need that to build the pressure.